Where will YOU be during the Black Friday sales? Tell us below on this link and we have a suggestions for you…. 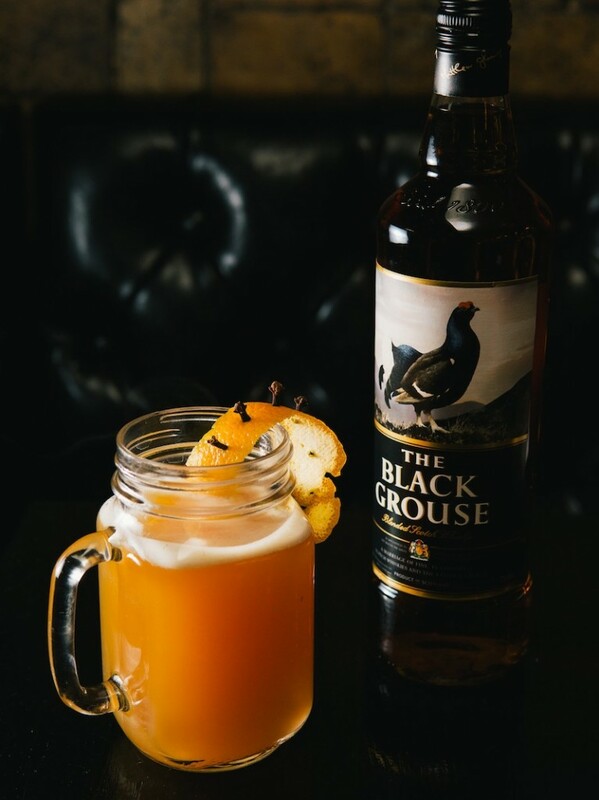 Joe Brooke, head bartender of Mixology 101 in Los Angeles has created a special Black Friday Cider for us to highlight the unique smoky flavor of the scotch. This recipe is almost as easy to mix as home as it is to stay at home, drink a few of these cocktails, and avoid Black Friday altogether. Build in a Toddy glass and stir, garnish with a cloved orange peel. 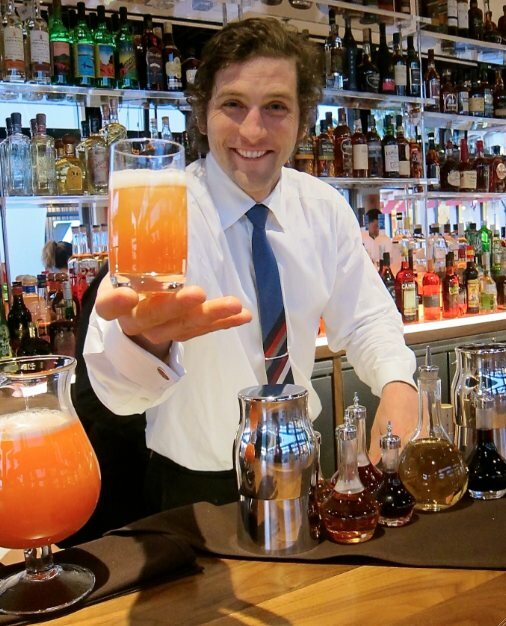 For more holiday cocktails and stories, subscribe to our mailing list here .